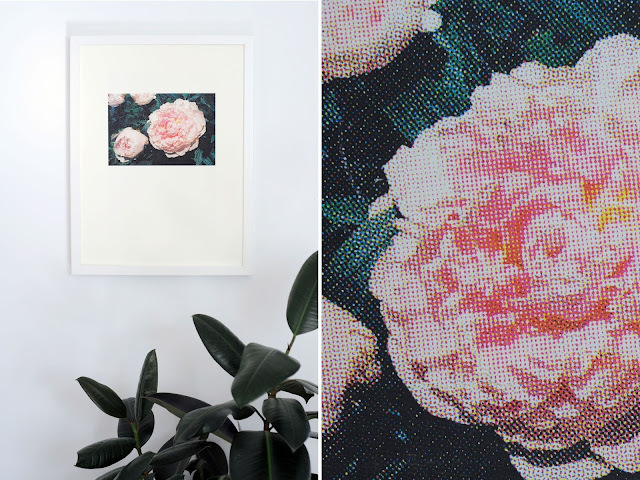 For the past little while Geoff has been experimenting with CMYK silkscreen prints of photographs. This process requires breaking a photo down to four colours, and printing four separate layers. 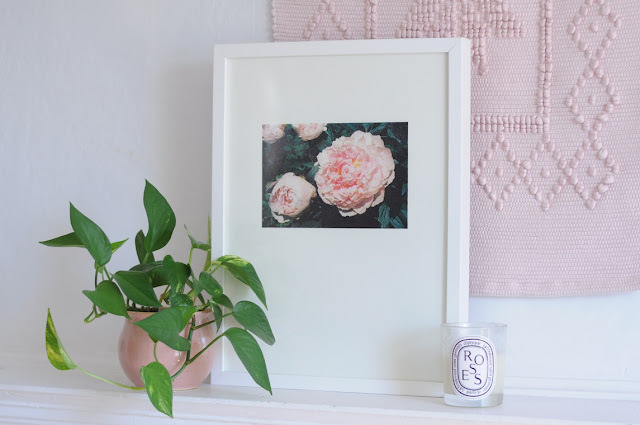 The end result is this peony print that, at a distance, looks like a photo, but up close, is something else entirely. This print is available in our shop now. We hope you like it!